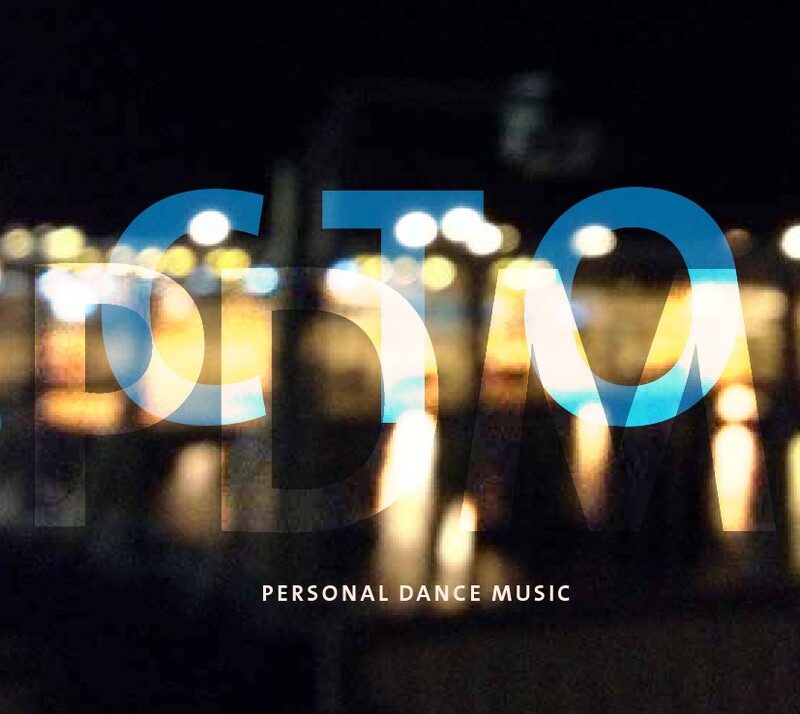 You listen to the Demo Version of the album „PDM – Personal Dance Music“ by CTO. The album was released on September 1st 2016 on CTOMusic! produced, mixed and masterd by CTO @ Salon De Jazz!